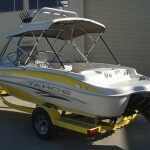 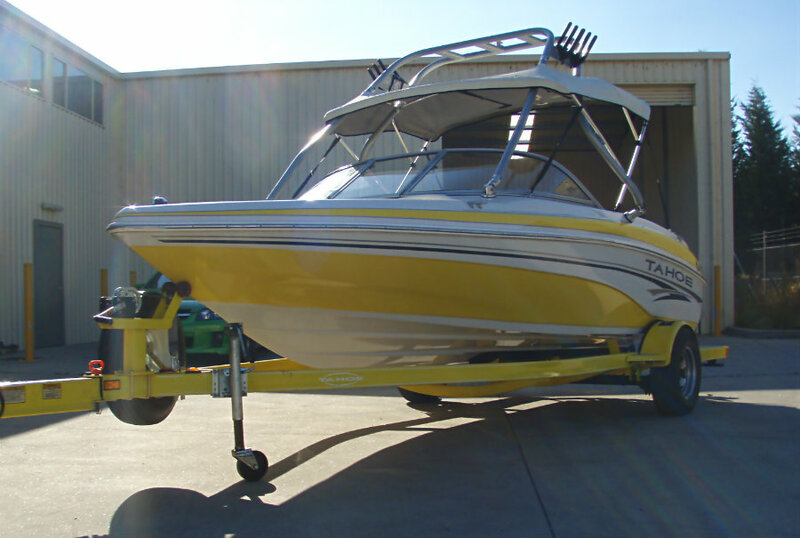 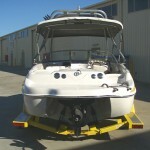 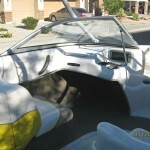 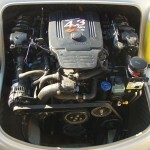 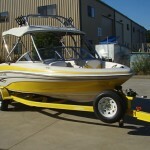 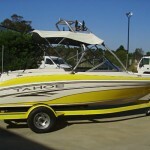 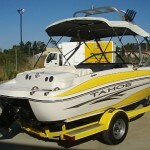 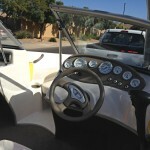 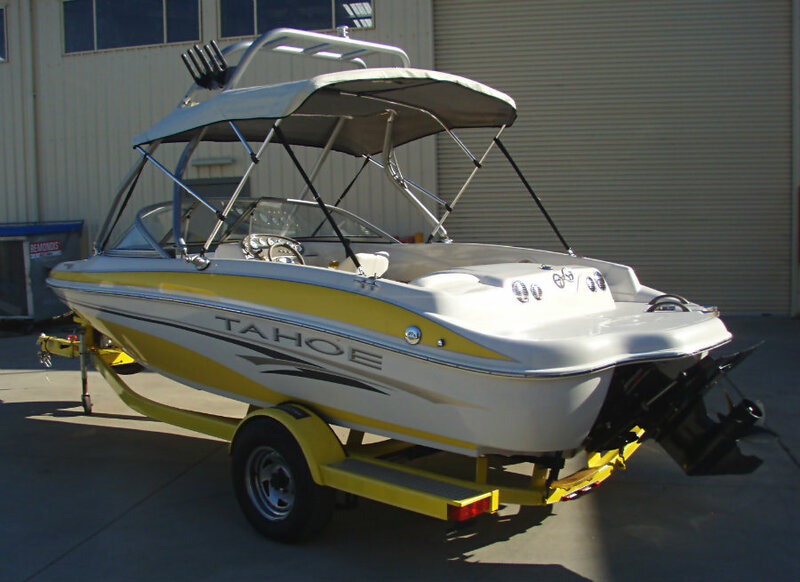 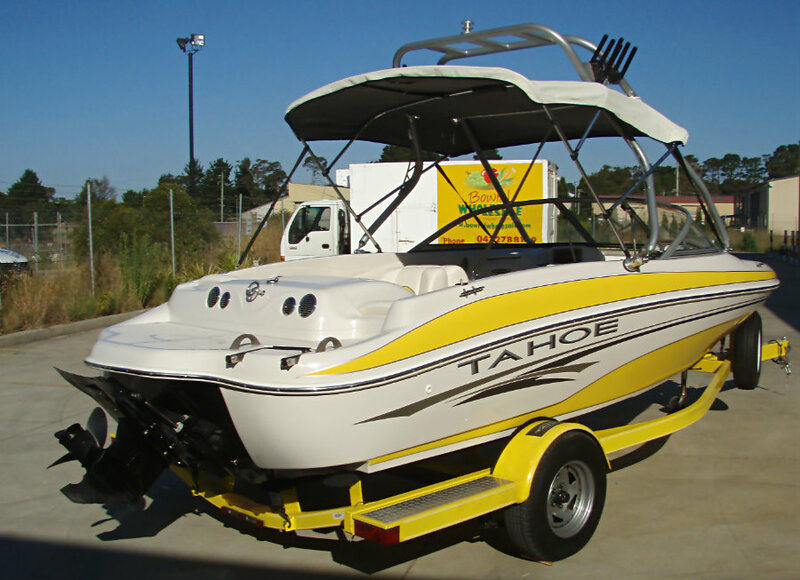 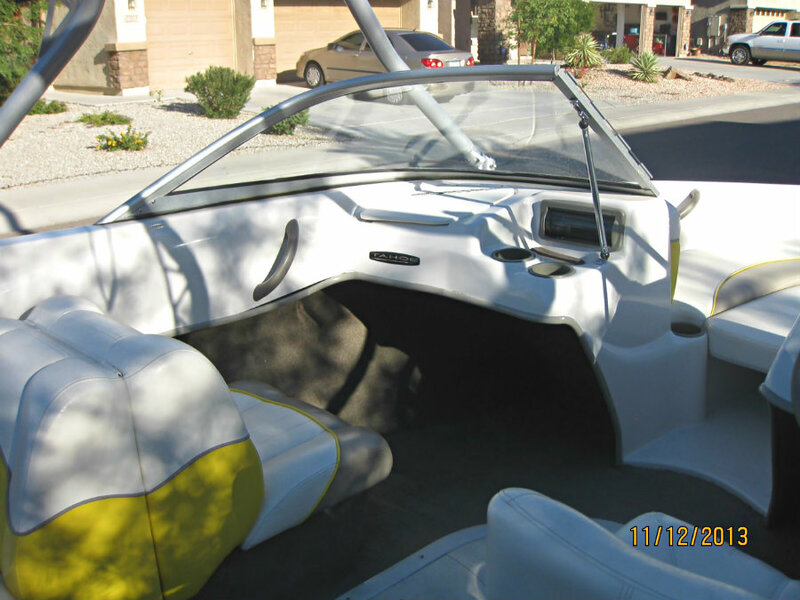 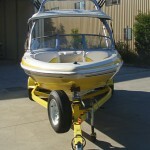 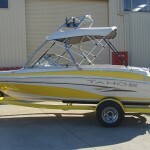 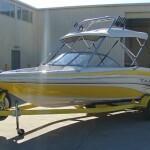 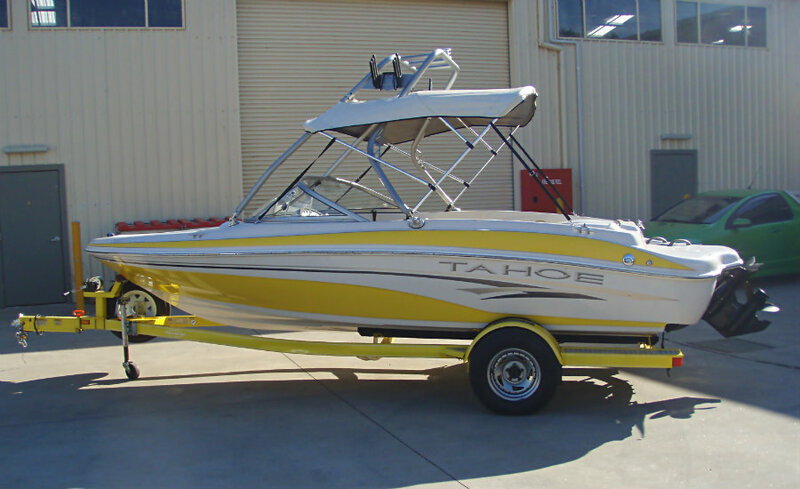 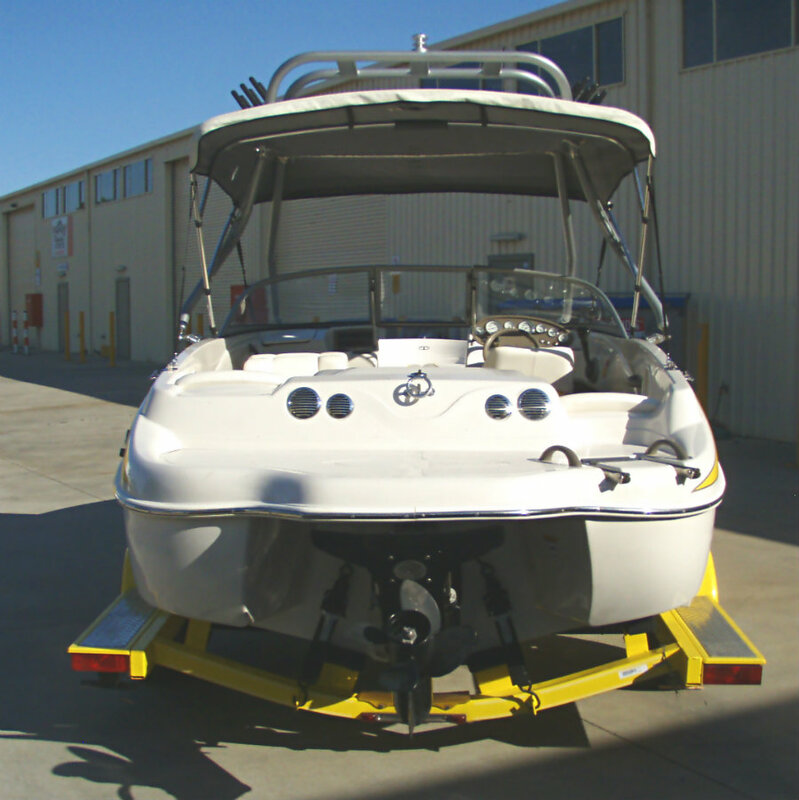 2004 Tahoe Q4 Sport Bowrider powered by a 4.3L V6 220hp MPI Mercruiser engine with an Alpha One leg sterndrive. 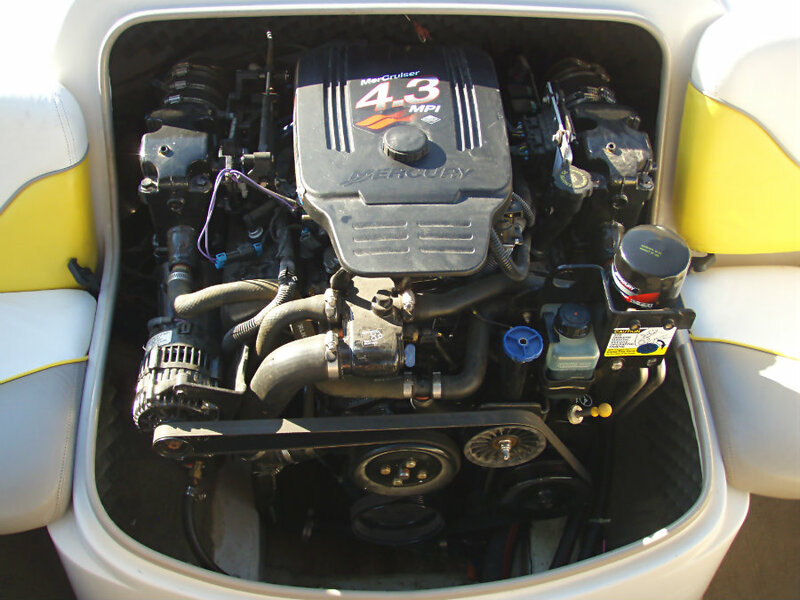 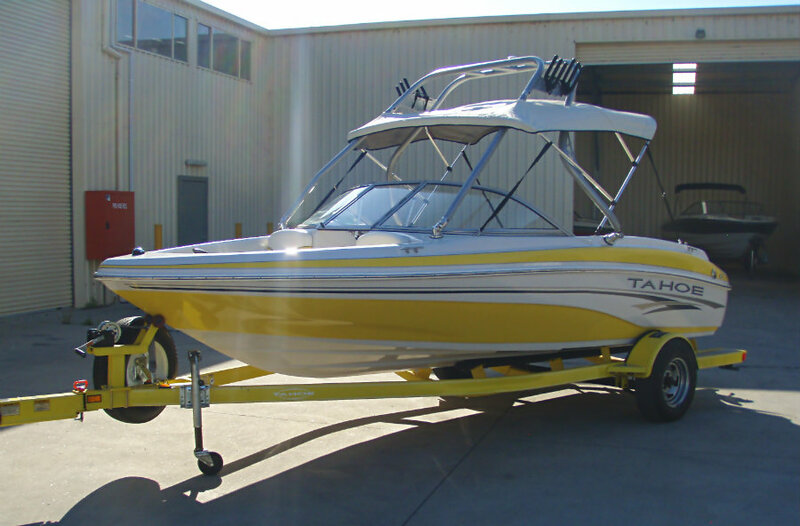 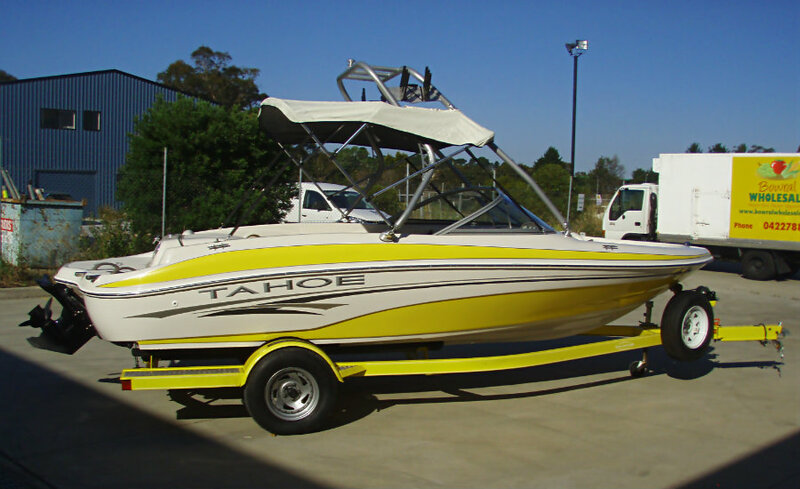 This Q4 is a one-owner boat that has been cared for and presents in excellent condition, it is ‘ turn-key ‘ and has only ever had FRESHWATER use. 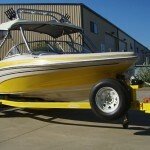 This 19 footer is a pleasure to drive with sure handling, a dry ride and deft turning. 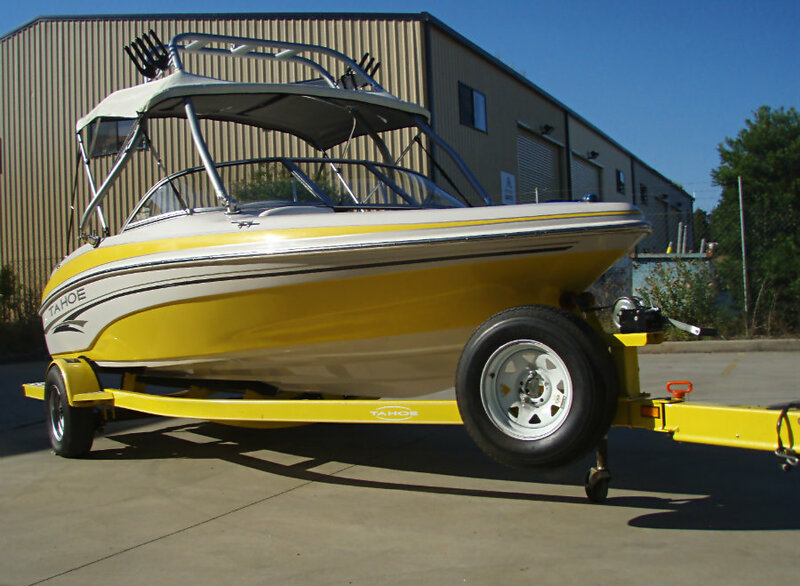 This particular boat features the upgraded 4.3L V6 220hp Multi-Point fuel injected engine, and what a difference it makes in the performance stakes topping 80 kmh thanks to the boat’s PowerGlide hull and HydroStep strakes. 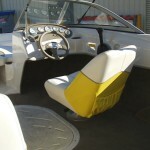 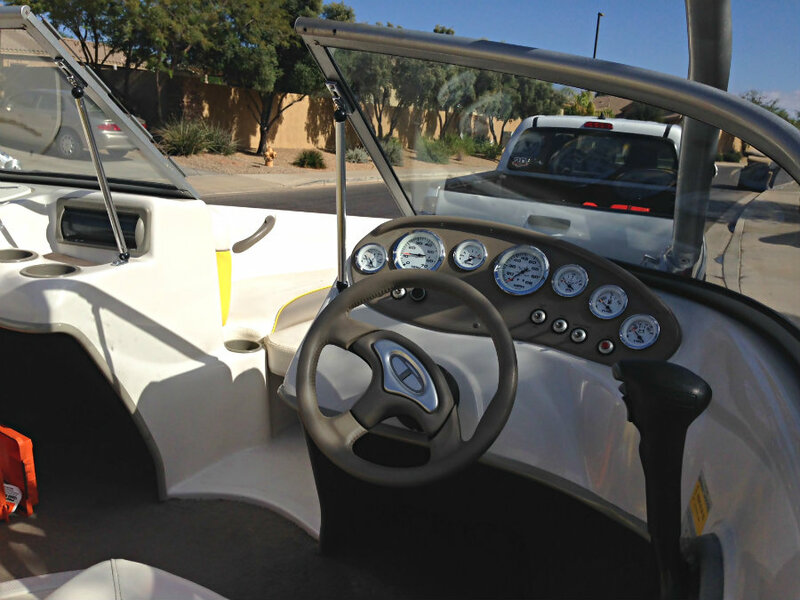 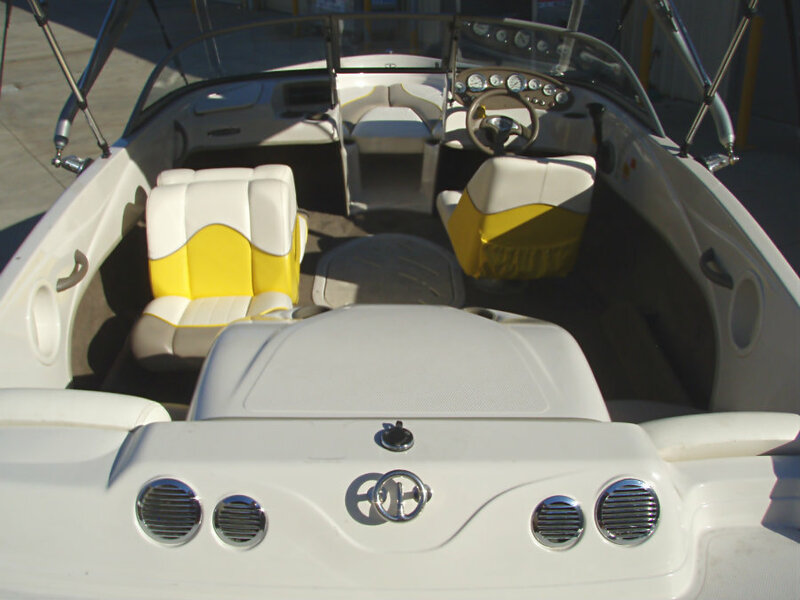 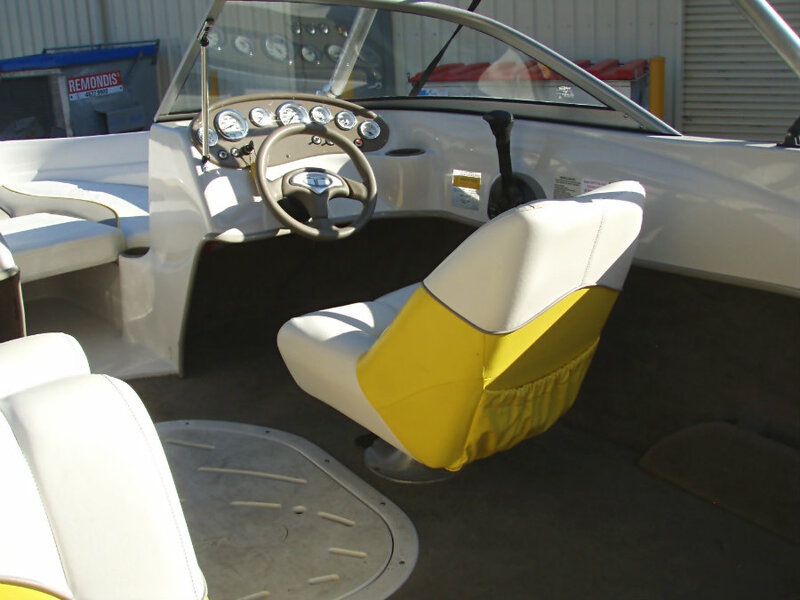 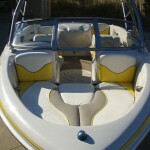 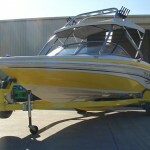 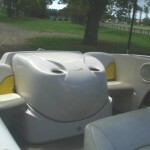 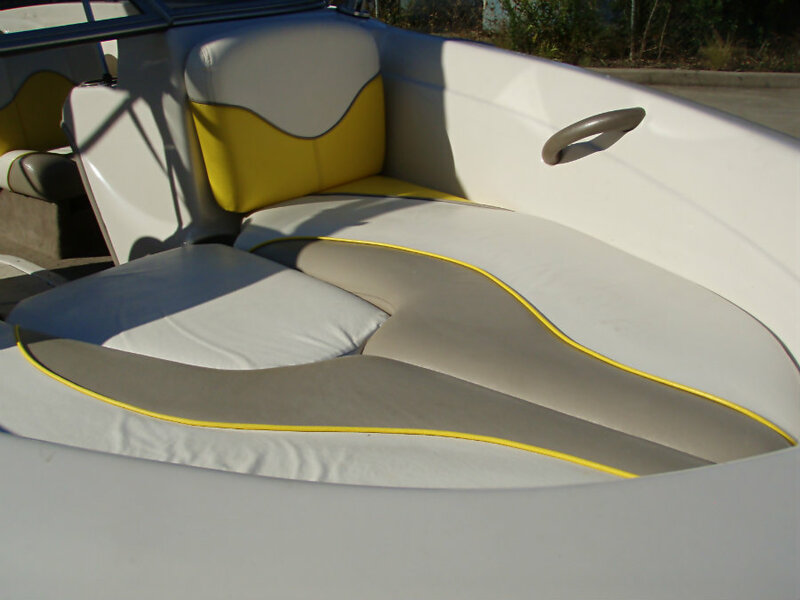 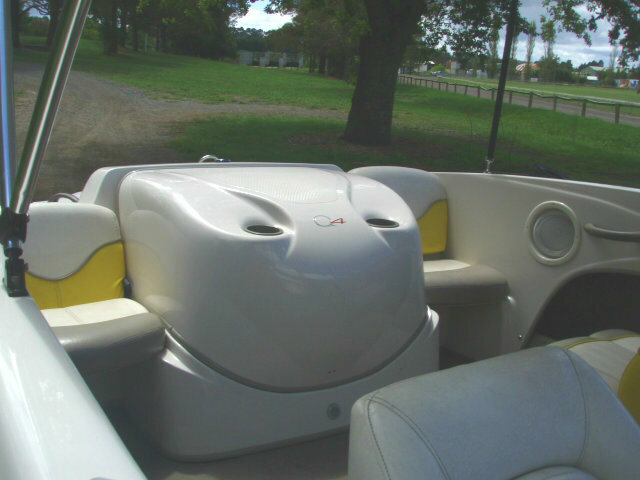 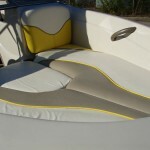 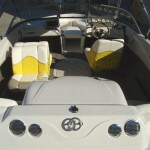 Features of this Q4 Sport are it’s oversize spacious cockpit, V-shaped bow settee, full fibreglass cockpit floor liner, integrated swim platform and quality upholstery which make the ride so much more comfortable and this boat a leader in it’s class. 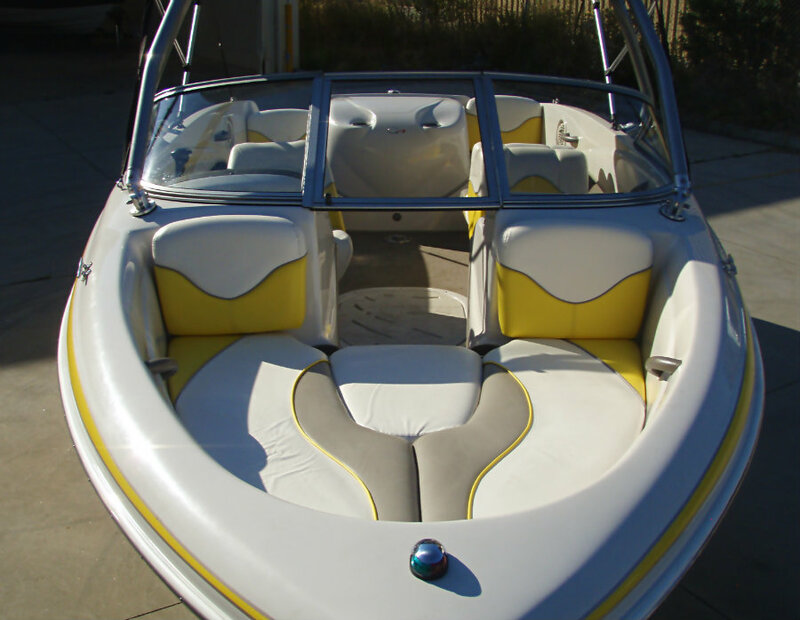 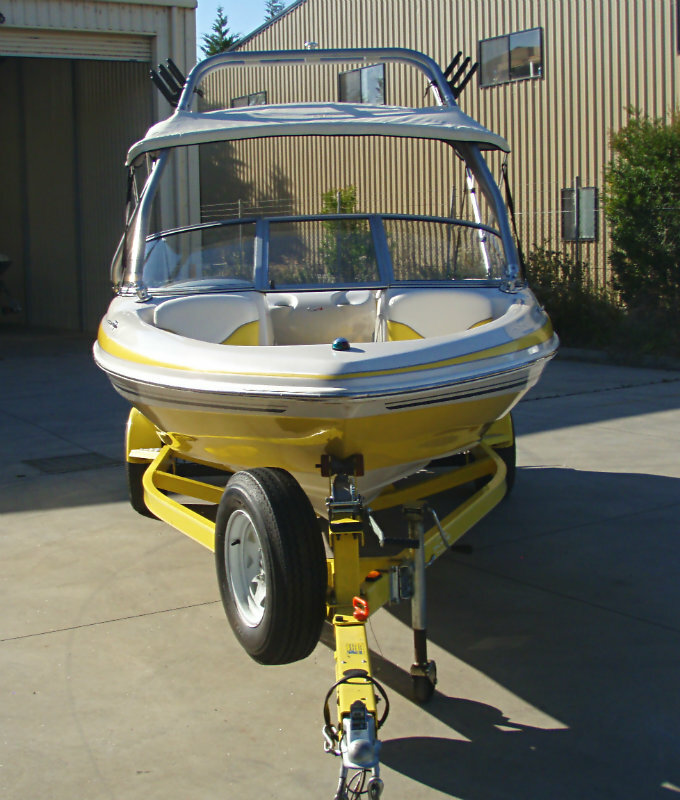 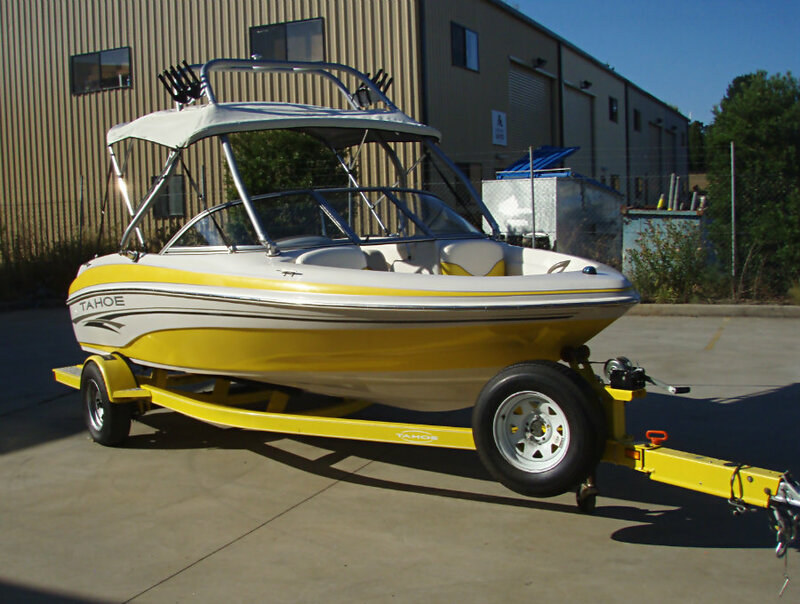 This is a quality bowrider which presents in excellent condition, serviced in our workshop and ready for the summer ahead and and is ‘ loaded ‘ with all the goodies that make for a great day out on the water!